Let’s sort through the different choices to help you use slow-release fertilizer like a boss and just get back to the basics in your garden (or “gaarrden” if you could imagine a Boston accent). We are going to discuss about NPK Fertilizers and dig deeper into the slow release fertilizers or insoluble fertilizers. Part 2 of this series can be here. Slow Release Fertilizer – What’s the deal yo!! Slow release fertilizer is simply another way of describing food for plants that take a much longer time to break down in the soil. This is in essence what you want for the long term goal of building healthy soil for your garden, or allotment (for all those on the other side of the pond). This fertilizer or food is not readily available for your plant but is slowly released in the soil over an extended period of time. The best sources of slow release fertilizers tend to be organic fertilizers such as compost that is rich & dense in hummus. How does one go about knowing where to get them? Let’s first explore what NPK fertilizers mean. NPK Fertilizer- What does NPK mean? NPK Fertilizers is the term that is used to describe the different components in fertilizers. You will see the numbers displayed is a set of 3s such 11-10-5. The first number is N, the second number is P, and the third number represents K.
Stick with me here, this will all make sense as you read on. Kudos to you for following all this. You’ll be the expert when you see a clueless person standing next to you in the garden aisle next time. 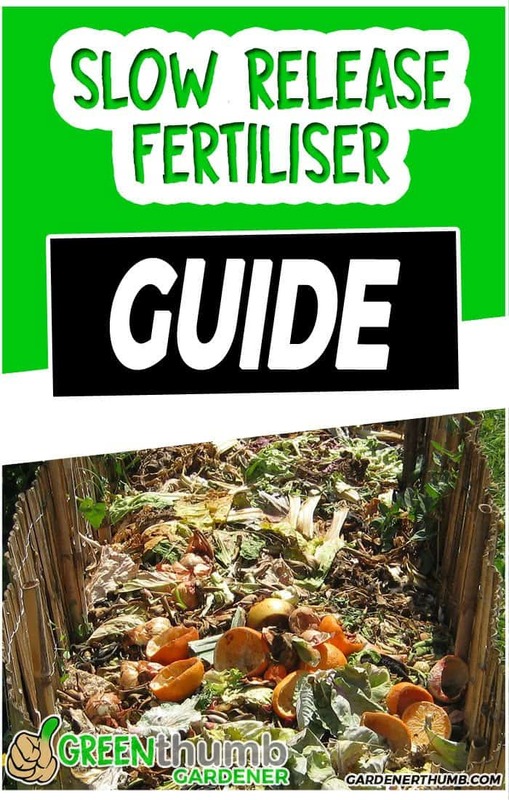 You can simply break down the different sources of a slow release or insoluble fertilizers into 2 main groups. The first group is the more natural materials that are derived from organic materials without refinement. The second group can also be those made from a refinement process. This groups can be inorganic or organic. Let’s see how you can distinguish them. Some of the examples of this would be cow manure (which is rich in N or nitrogen), leaves & other plant materials. Egg shells, fruit peels, vegetable scraps are all other good examples. These materials will take some time to break down in the soil. 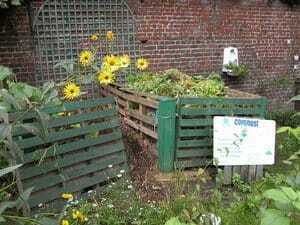 A simple way to get use these materials is to start a compost pile. You can also start a worm compost bin. There is a video that we put together to show you a simple way to build a worm compost bin. You can click here if you want to see it. You may also want to check out a previous post here that shows you a live look in on the bin here. Some of the examples can be organic or inorganic. These slow-release fertilizers are refined in some way outside of their natural decomposition. Which slow fertilizer do I need to choose? I really can’t make that choice for you. You really need to decide what your plant needs. Just keep in mind that the main point is that any of these fertilizers choices will break down slowly, so you really need to set your vegetable plants up ahead of time to get the results of big tomatoes or rocking squash. You could also supplement your plants with more soluble fertilizers which are more readily available for use by the plant. Use the knowledge of NPK to help make your choice depending on the actual varieties of the plants. 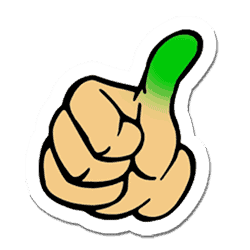 Let us know in the comments on this post, what plant you need help with and we can point you in the right direction. Now get out and get in your garden and get dirty.